One stop destination for bridal makeup tips, makeovers, spa and salon services. Discover a new you. A hot sweltering day = skin woes. It is that time of the year when the sun does maximum damage to your skin. From acnes to early aging, the sun does enough to fast track your skin into doomsville. Don’t fret, as help is on its way with these easy DIY masks. These facials not only nourish and rejuvenate your skin, but will also save you a trip to the dermatologist. 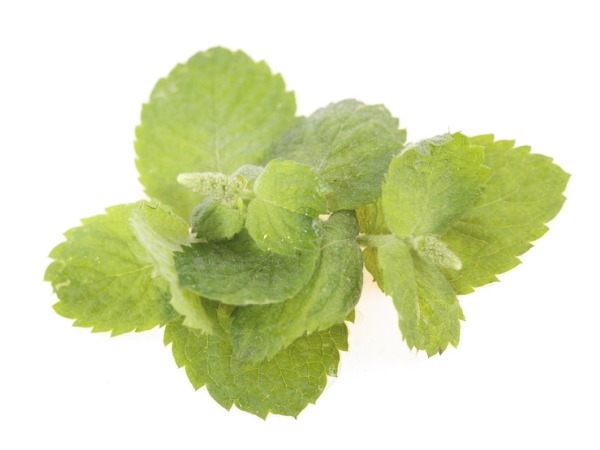 – Take some fresh mint and make a fine paste of it. Now add a pinch of turmeric powder and mix well. – Wash your face with lukewarm water and apply this fine paste all over the face. – Leave for 15 minutes and wash with cold water. – Mash or puree the avocado until it’s smooth and creamy, and then blend in the rest of the ingredients. – Apply to your face, avoiding your eyes. Leave it on for 10-15 minutes. Rinse your face with warm water. 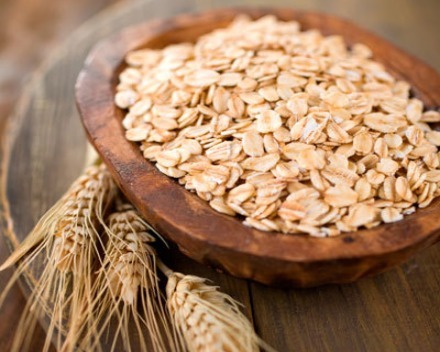 Oatmeal is great for soothing rough, angry skin and for helping to heal eczema and acne breakouts. Paired with honey and yogurt, it’s a calming and revitalizing mask for all skin types. – Add the water to your oatmeal and stir for a few minutes until it’s plumped up nicely. Add the honey and yogurt, and put through a mixer grinder to smooth and combine it. – Slather the mask all over your face and leave it on for 10 minutes. Wash with warm water. 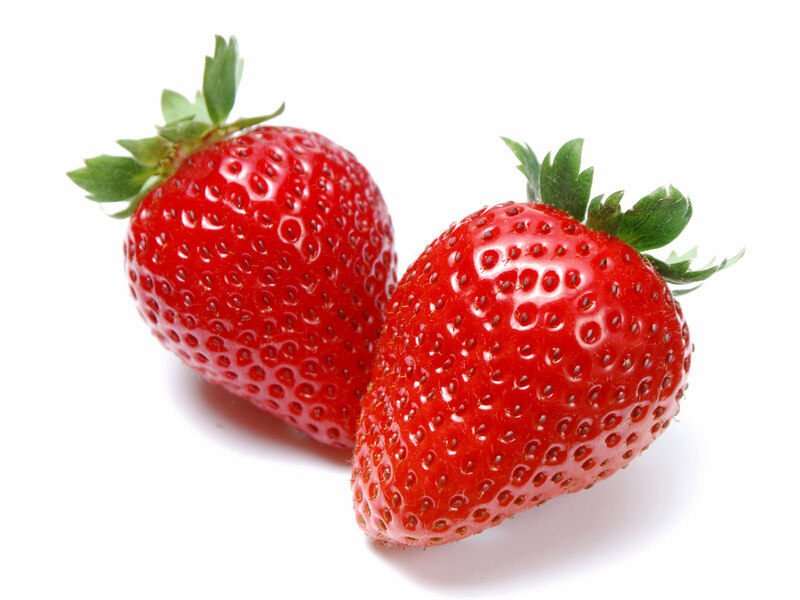 Strawberries contain salicylic acid (which is an anti-acne agent), while lemon juice helps to tighten pores and remove old, dead skin cells. 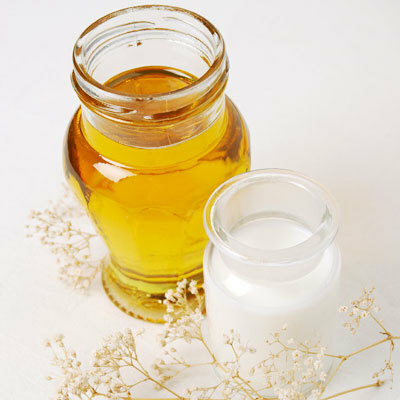 Yogurt and honey have antibiotic properties. – Mash all of the ingredients together, but do not puree in a blender. You want this to be spreadable, not a liquid. – Apply evenly all over your face and let it sit for 8-10 minutes. Then rinse with cool water. This is a great mask for guys, as it can soothe both razor burn and over-weathered winter skin. 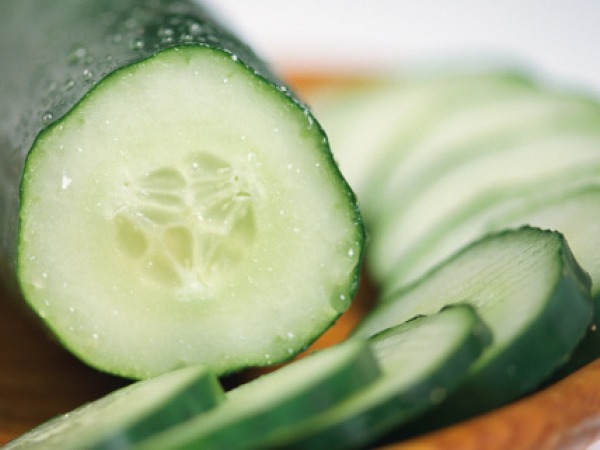 The yogurt acts as a moisturizer, while the cucumber lessens redness and provides moisture to dry, sensitive skin. – Put the cucumber through a mixer grinder until it’s pulpy, and then mix the yogurt in by hand. – Apply it evenly over the face, and leave it on for 10-15 minutes. – Rinse your face with warm water and pat dry. This homemade pack is best for oily skin. This pack also helps to remove tan and polish the surface of the skin to give it a healthy shine. 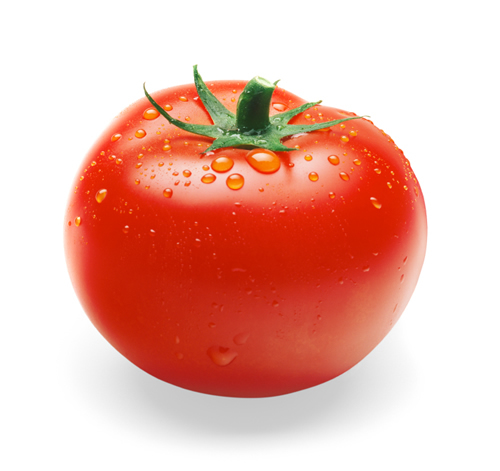 – Mash the tomato and mix honey into it. – Apply this mixture on your face and leave it on for 10 minutes. Rinse it with cold water. This works well for oily skin and helps to get rid of sun tan. – Mix all the above ingredients together. – Apply the mixture evenly on the tanned areas for 15 minutes. – Wash with cold water when dried.